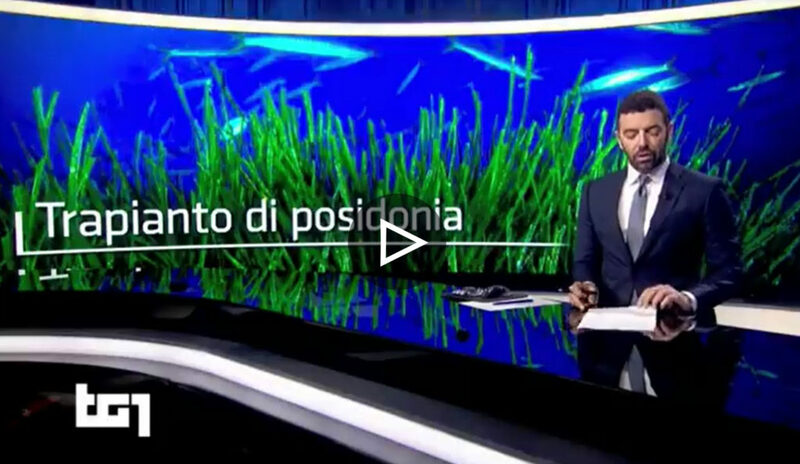 The project Life SEPOSSO, “Supporting Environmental governance for the POSidonia oceanica Sustainable transplanting Operations”, carried out with the contribution of the European Commission, aims to improve the Italian Governance of the Posidonia oceanica transplants, marine habitat priority 1120* sensu Habitat Directive (1992/43/EEC), implemented to compensate the damages caused by coastal works and infrastructures. The project is based on the cooperation among numerous stakeholders, which will contribute to design and apply good practices and innovative software tools for improving the effectiveness of planning and control of transplantation activities. This will contribute to the implementation of European environmental legislation (EIA-2014/52/EU and MSP-2014/89/EU) and to raise awareness on the importance and respect of the P. oceanica prairies and of the Natura 2000 marine sites. why thay are so important for us and the marine environment and why it’s important to preserve and protect them. A message addressed to everyone, not just to our children. is the leader of a European project for increasing transplant efficiency of posidonia grasslands.